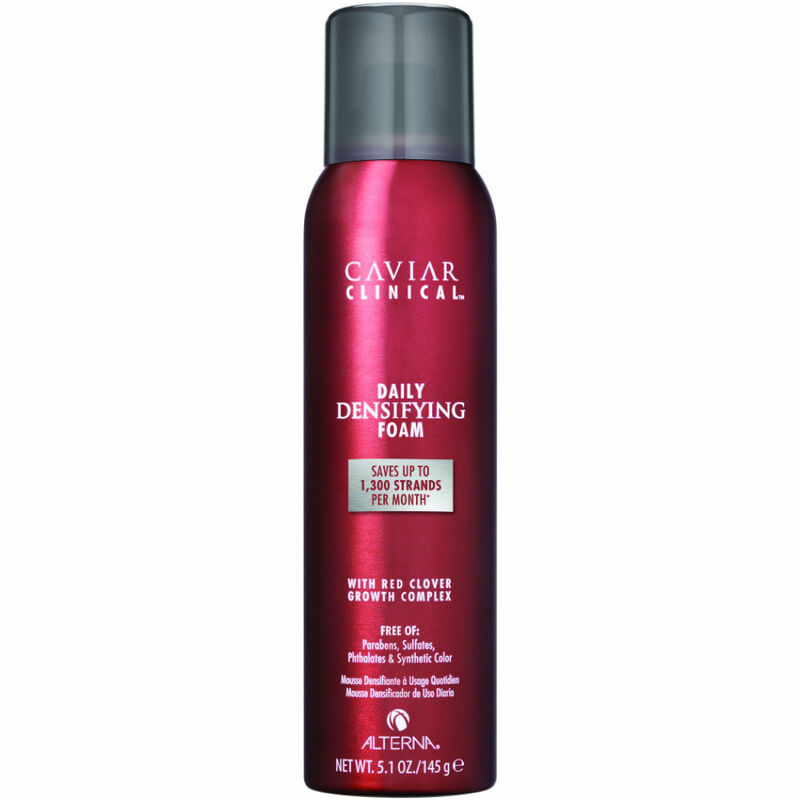 The Caviar Clinical range works by reducing DHT on the Scalp, so the Caviar Clinical Daily Detoxifying Shampoo, with Red Clover, eliminates excess sebum which can clog the hair follicles. This will allow you to have fuller and thicker looking hair. It's sulphate free, so while there is not a lot of lather, this daily detoxifying shampoo leaves your hair cleansed and squeaky clean and it's a great clarifying shampoo for those of you that swim regularly. Direction; Using a small amount of Caviar Clinical Daily Detoxifying Shampoo, rub with your fingertips to emulsify, massage into hair and leave 3-5 mins to activate. Rinse and use conditioner, if necessary. FREE OF Sulfates Parabens, Sodium Chloride, Phthalates & Gluten.